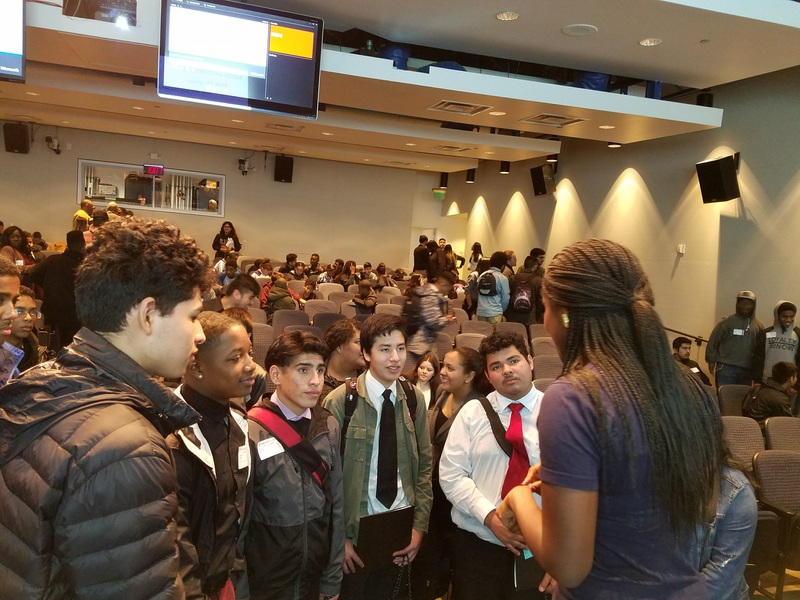 In support of Microsoft’s commitment to empowering every person, from any background, by making technology more accessible to them, Blacks at Microsoft (BAM) hosts its annual BAM Minority Student Day (BMSD). 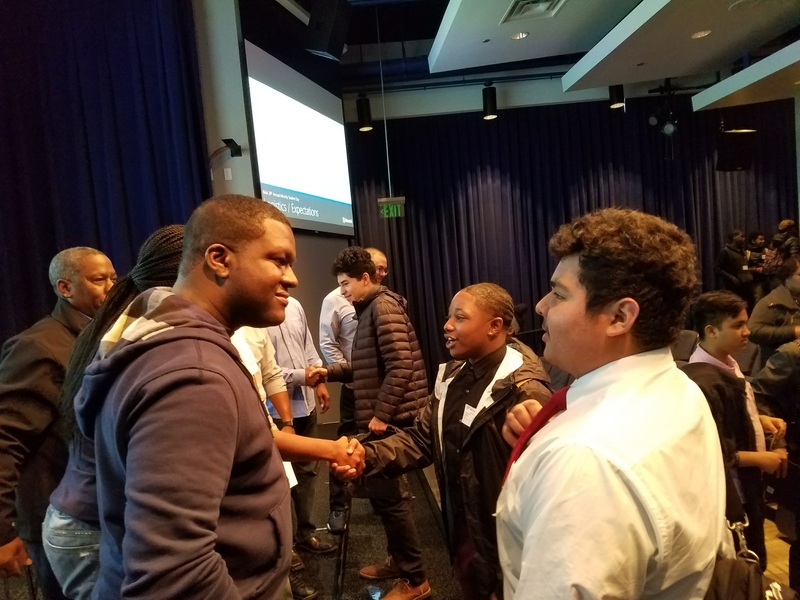 Kennedy and De Anza had an opportunity to attend this event this past February and even though they had to be on the bus by 6:30 all the students said it was well worth it. 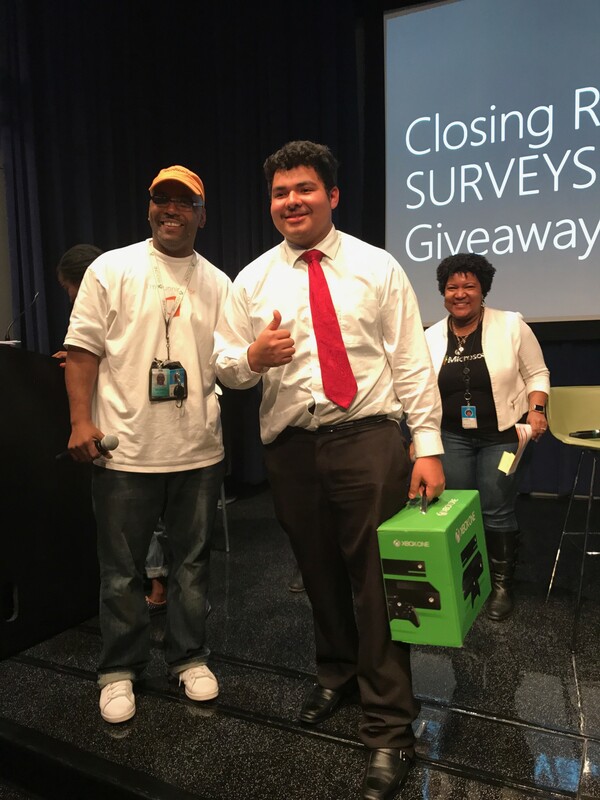 Each student from Kennedy brought their resumes for Microsoft staff to review and give them feedback on how to improve them.